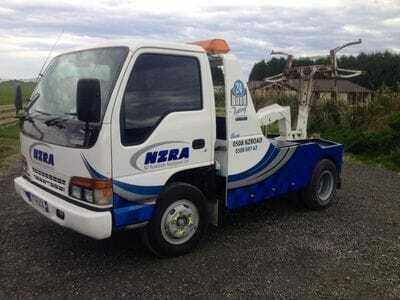 We're on the lookout for qualified and trusted service providers and certified NZRA repairers from around New Zealand to join our strong roadside service network. If you're interested in providing personalised technical and customer support for fleet and private vehicles, motorcycles, taxis, buses, vans and trucks, on behalf of NZRA, we'd love to hear from you. We're the only roadside assistance company corporately endorsed and supported by the Motor Trade Association (MTA), which means we work with the best in the business. With us, you'll have the opportunity to give clients personalised, reliable roadside support and the fastest response time in the country.